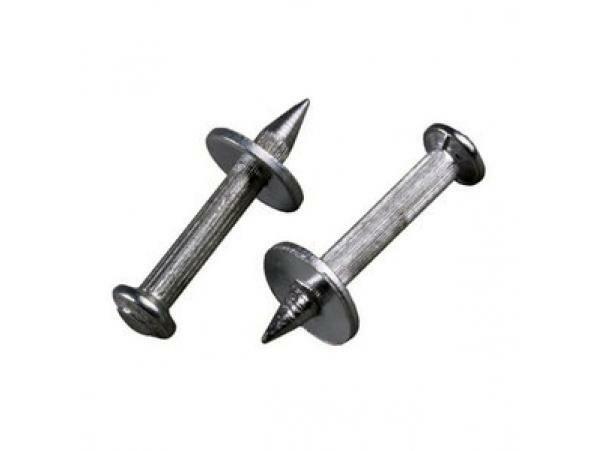 The concrete nail is a very popular and convenient fastener, consists of two elements, the dowel is externally made in the form of a rod with a shaped cross-section and a slightly rough rough surface and a screw. The dowel can be in three versions, with a secret head, with a flat head and a cylindrical head. 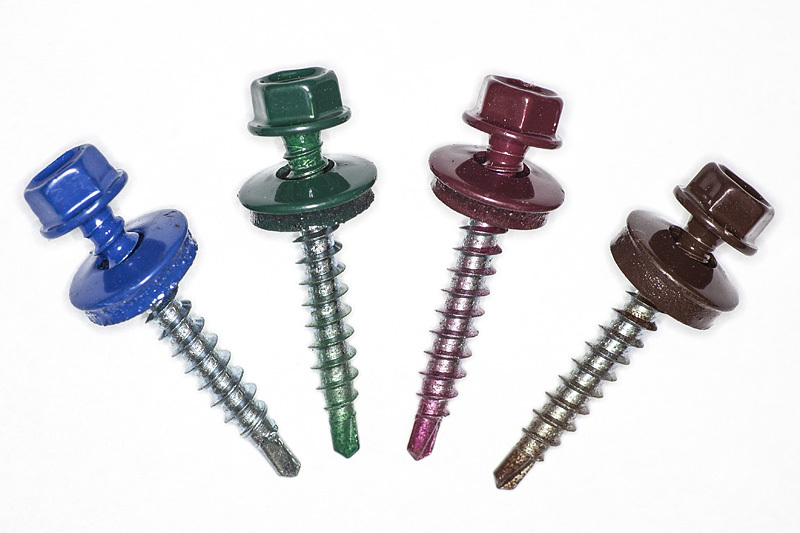 The screw is presented in the form of a conventional self-tapping screw with a blunt end.